Operating in one of the most populated areas in Kansas means there are plenty of eyes waiting to see something interesting. 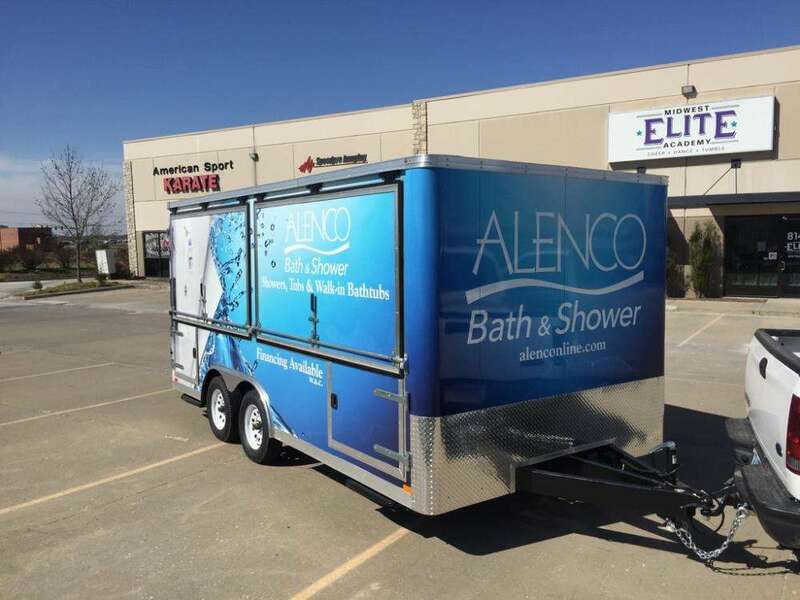 With your own custom vehicle graphics, you can take your brand out on the road and in front of the hundreds of thousands of people who call this land home. 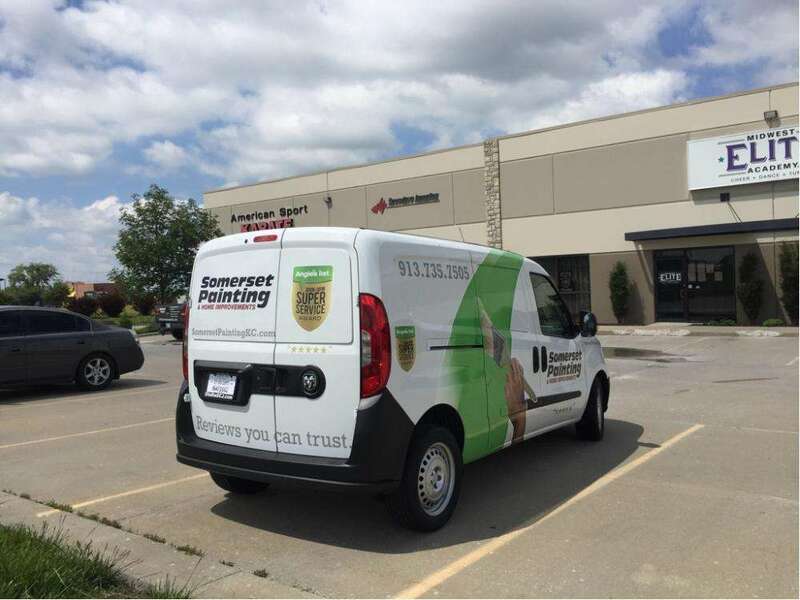 SpeedPro Imaging Shawnee has the resources and knowledge to produce the perfect visuals for your cars, trucks and vans. 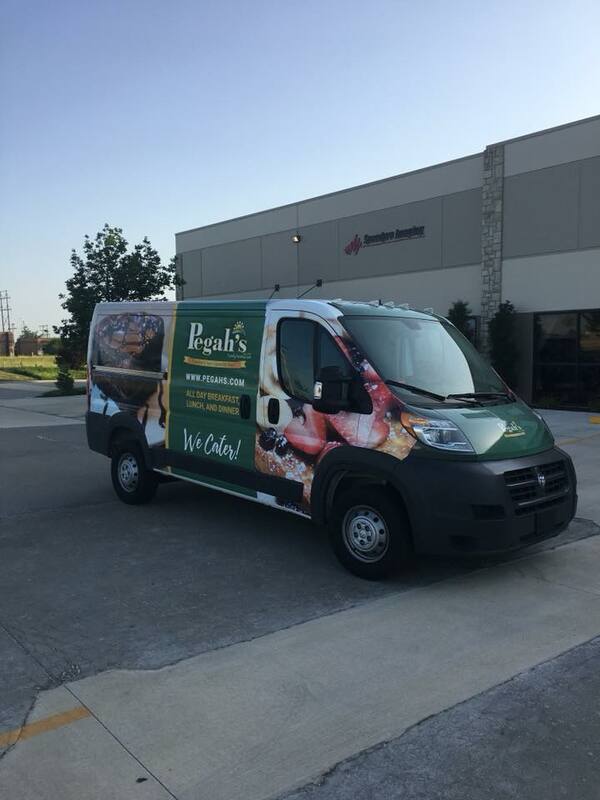 No matter your business or requests, we’ll be ready to deliver! 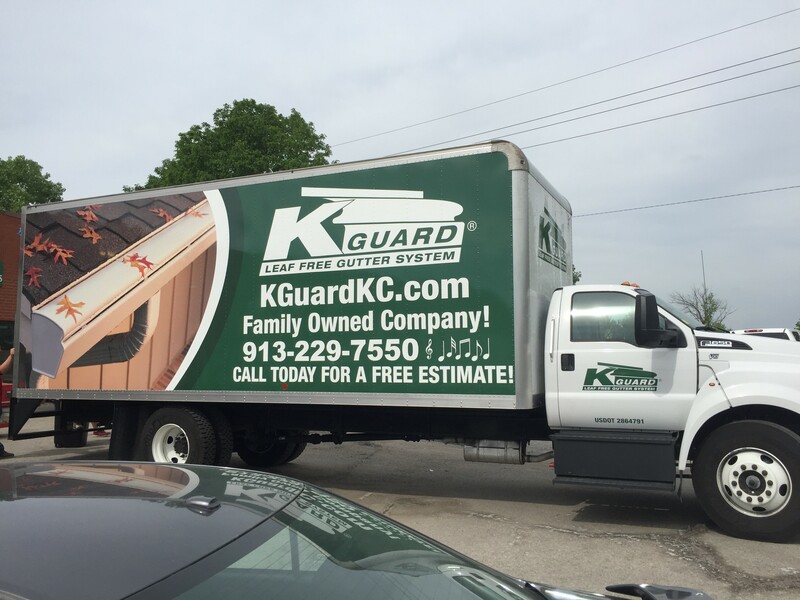 It’s estimated that about 97 percent of drivers are more likely to remember products and services advertised through vehicle graphics. Compare that to traditional billboards at only 19 percent. 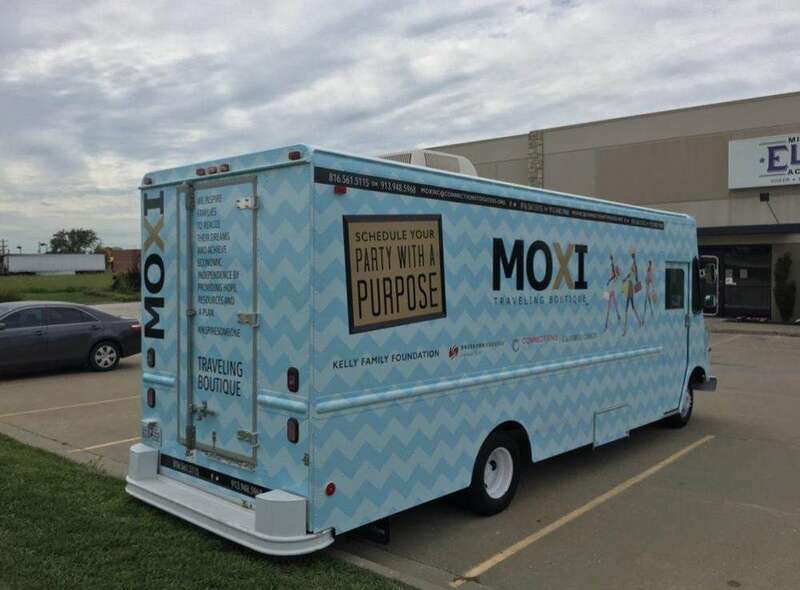 That high retention rate is backed by research, as vehicle wraps can generate between 30,000 and 70,000 views in a single day. Over the course of a year, your graphics can pile up more than eight million impressions! The cost per 1,000 impressions is a mere $0.70, which is significantly lower on average than other popular mediums like primetime TV and the newspaper. 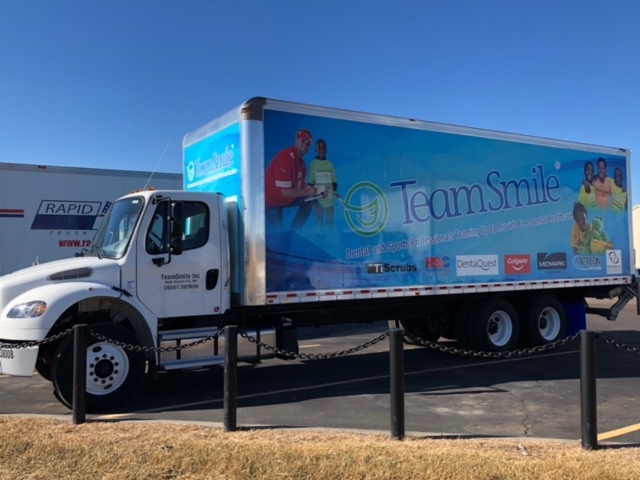 With all this mind, it should come as no surprise that vehicle wraps and other graphics check in as one of the most cost-effective marketing tactic around. 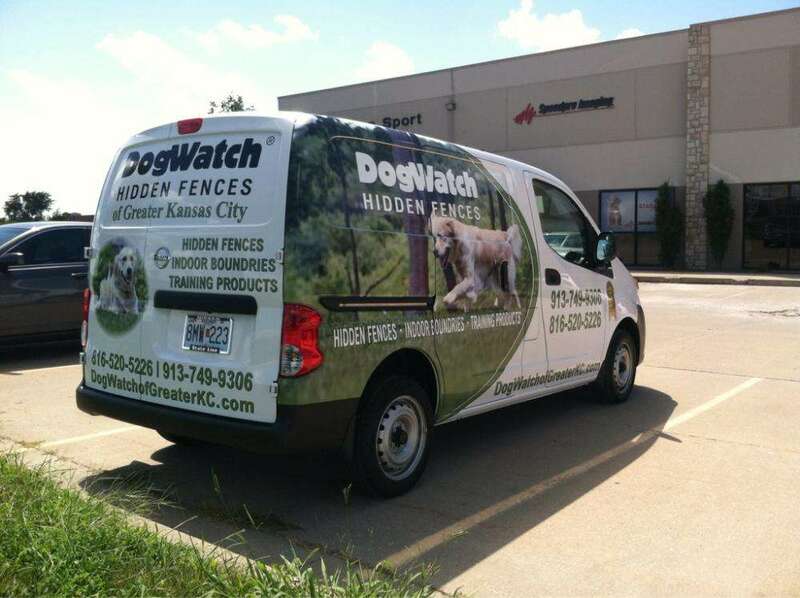 The most common and arguably most effective form of vehicle graphics are full wraps. 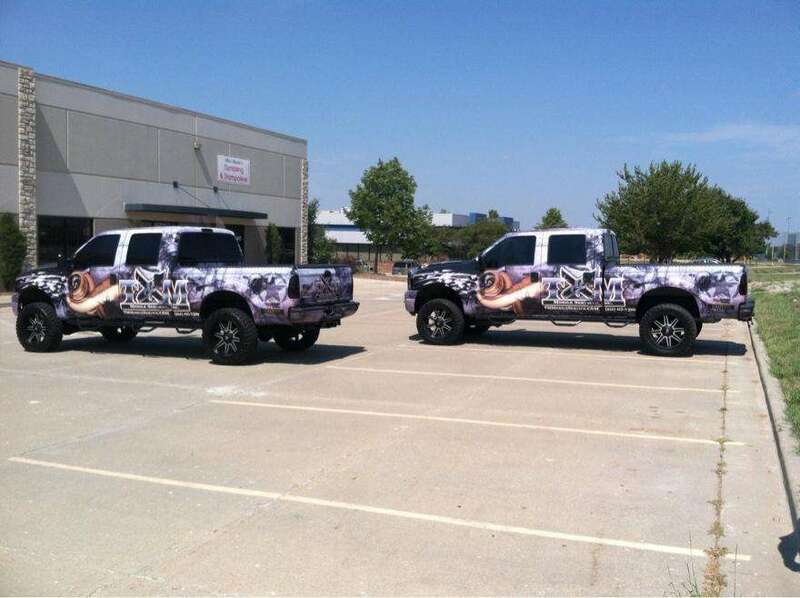 They can cover a majority of your vehicle, which gives you the ultimate moving billboard. 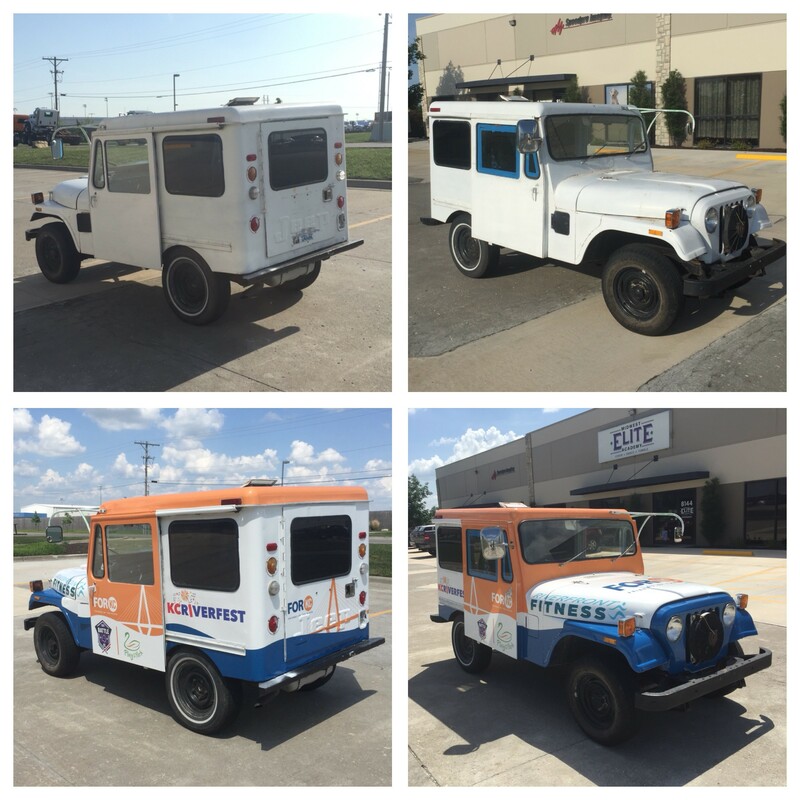 Our wraps, which utilize industry-leading materials and long-life inks, can last up to five years. If they ever get beaten up, you can bring them back to our studio, and we’ll patch them up. 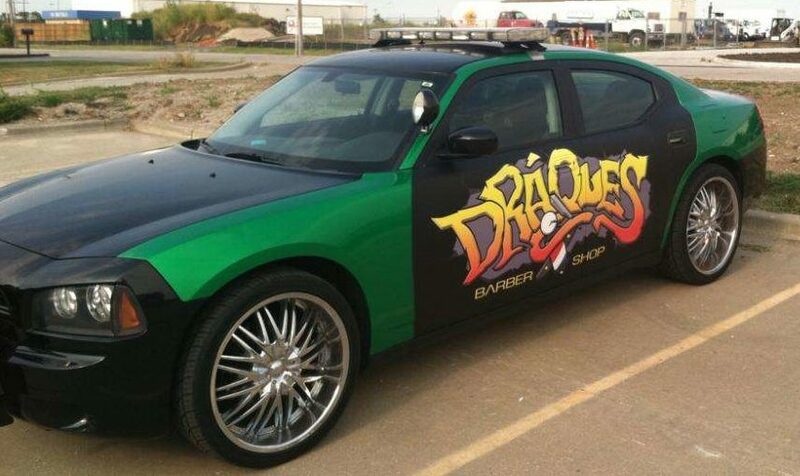 If you’re looking for a more cost-friendly option that still makes an impact, partial wraps are the way to go. They can cover just one side of your vehicle or one particular area, like the hood. If those aren’t your style, you can also choose from an assortment of decals and window graphics. 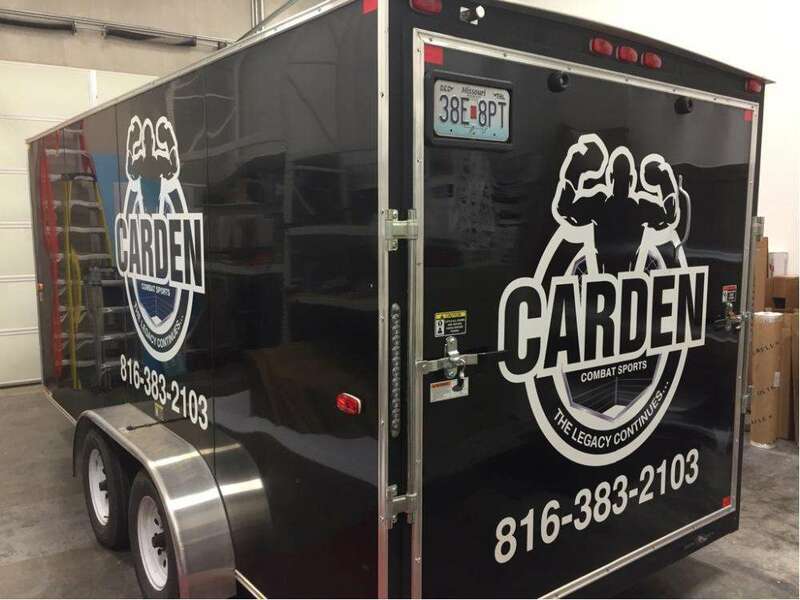 Decals can be crafted in a few different ways that take up varying amounts of space, depending on your specifications and vehicle. We can also apply window clings to the rear windshield or rear-door windows of your vehicle. The perforated film we use allows for light to enter the vehicle while still displaying a solid, clear image on the outside. 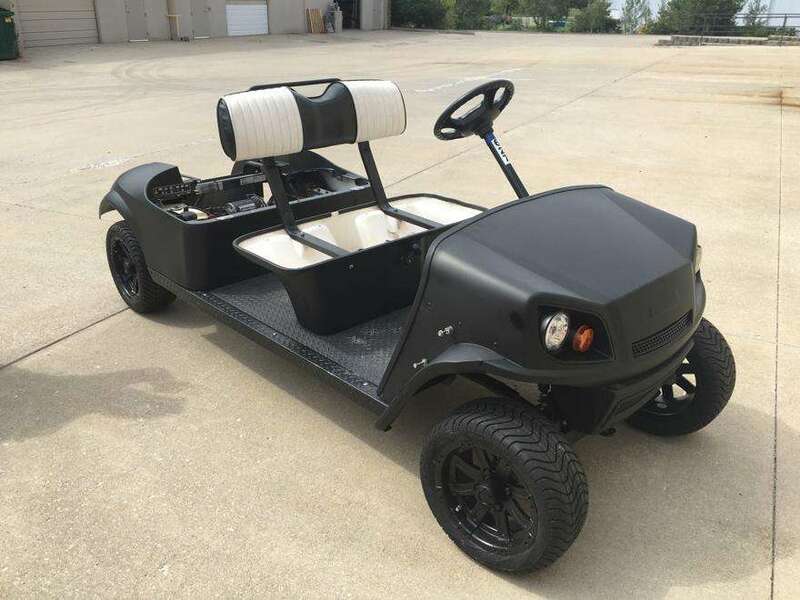 No matter your choice, we’ll use predictive software — which contains many vehicle templates — to preview your design before beginning the printing process. That way, you can see exactly what you’ll be getting, and we can make adjustments if necessary. 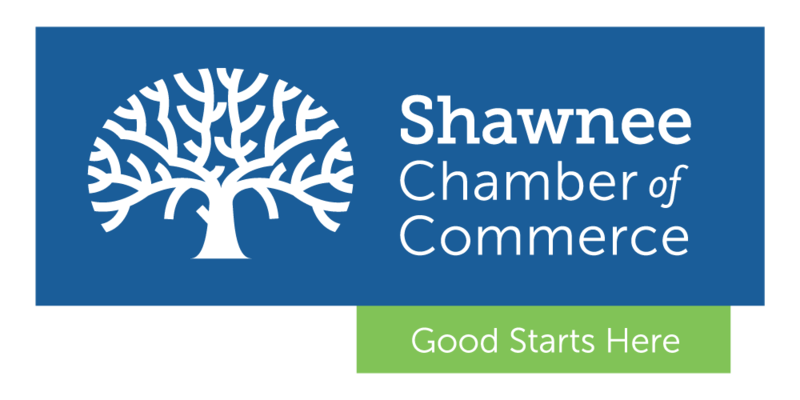 We work with companies in the Kansas City metro region, including Lawrence and Shawnee, as well as Johnson County. Call us today to schedule your consultation, or visit our studio, located on Monticello Terrace near K7 and 83rd street.